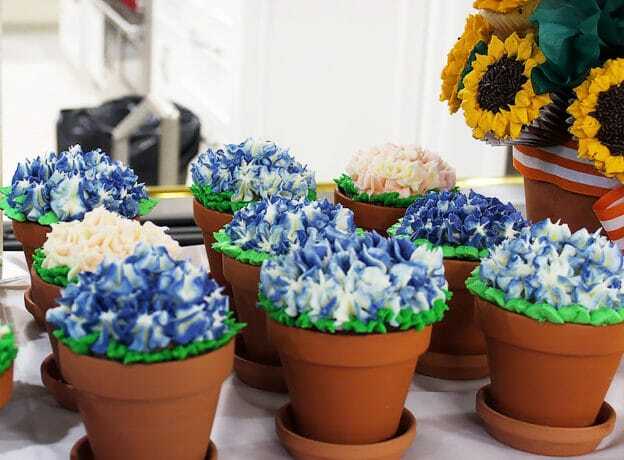 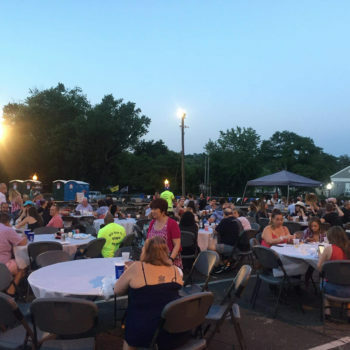 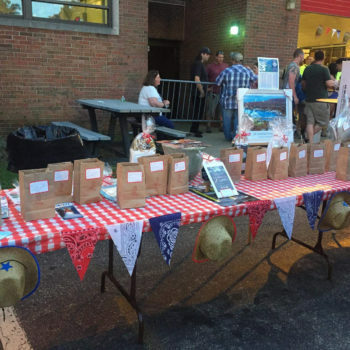 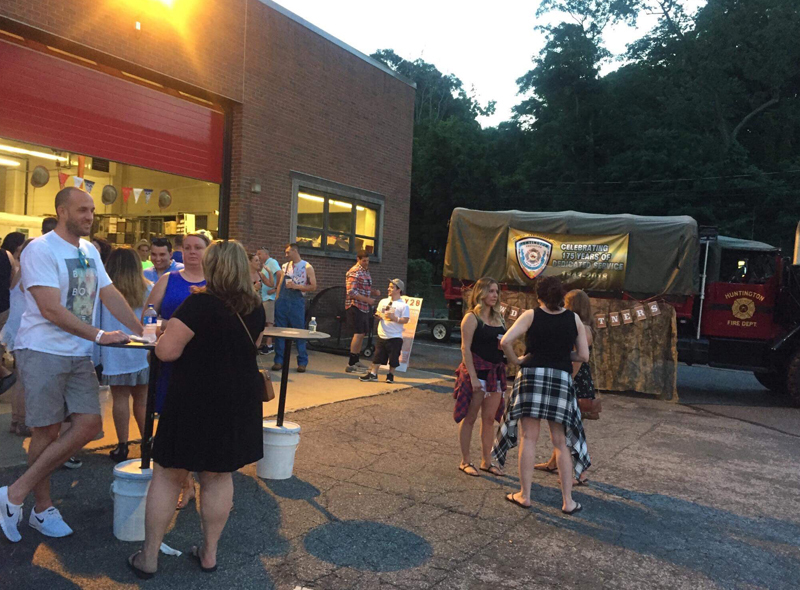 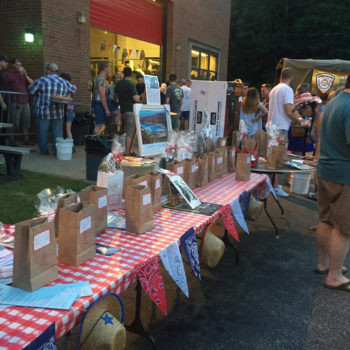 On Saturday night scores of people donned their cowboy boots and best hoedown hats and gathered at the Huntington Fire Department to enjoy an evening of great music, good food, good friends and some "boot stomping" Hoedown dancin'!! 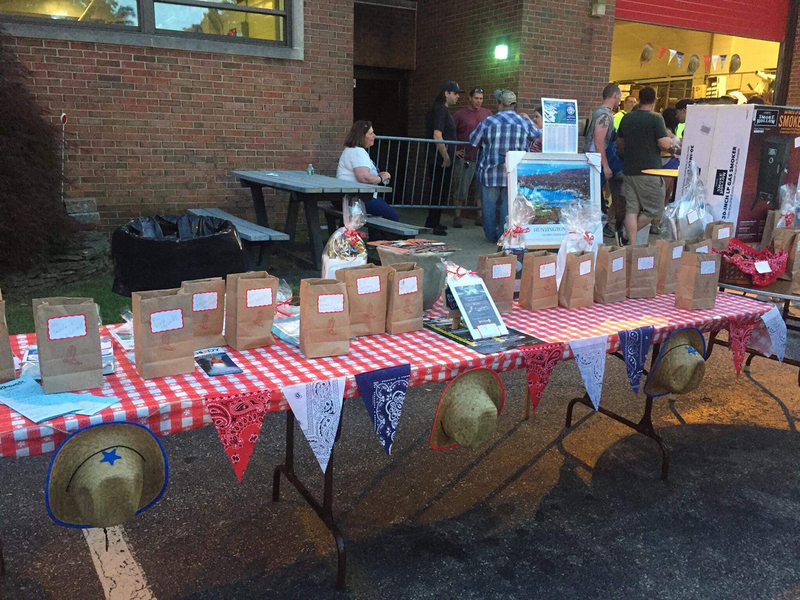 The 7th Annual Huntington Hoedown, hosted by The Protection Hose Company #1 and featuring live music by Jake's Rockin' Country Band, was a huge success as guests danced the night away under starry (and steamy) skies, received generous door prizes and had an opportunity to win some great gifts donated by Huntington area merchants in the Chinese Auction raffles. 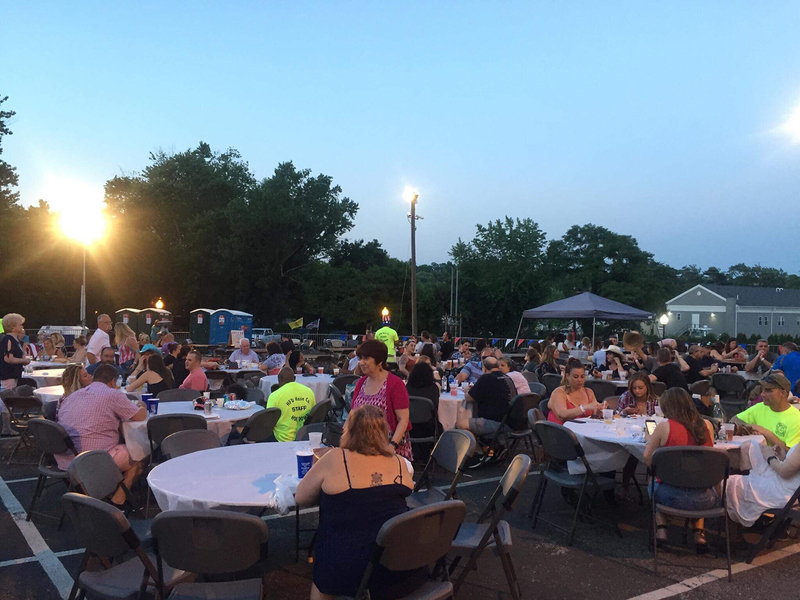 Thanks to all that joined the Huntington Fire Department for the fun filled evening. 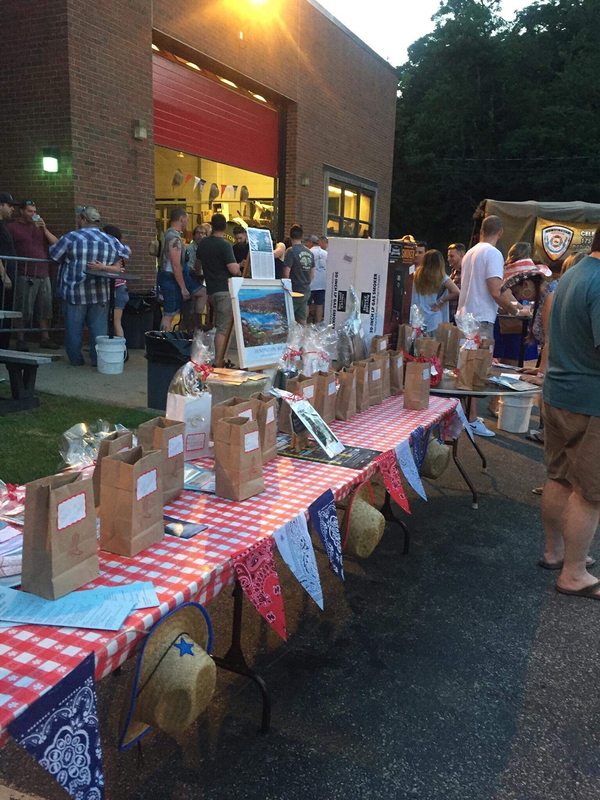 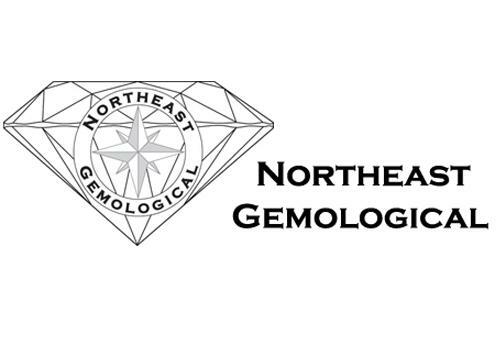 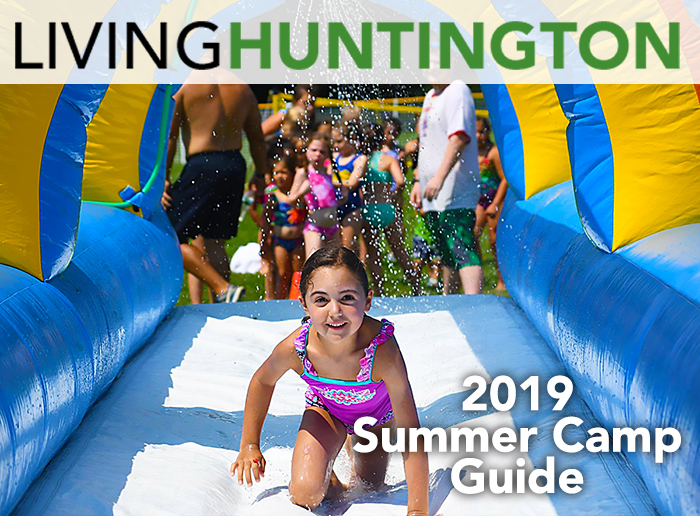 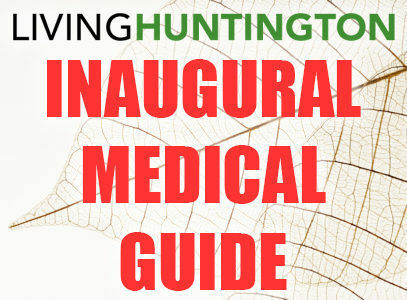 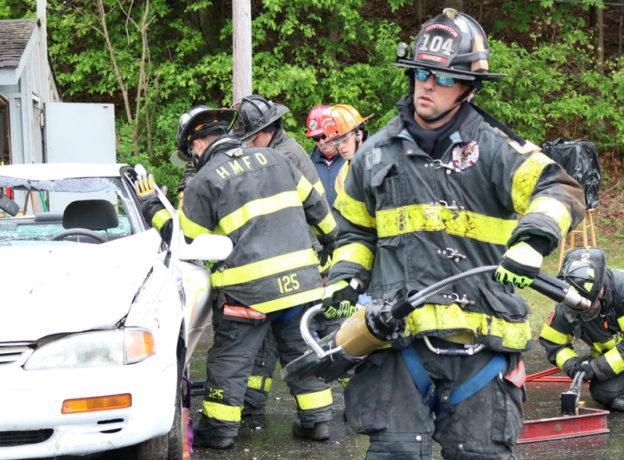 Proceeds from all the events will go towards supporting the Huntington Fire Department!